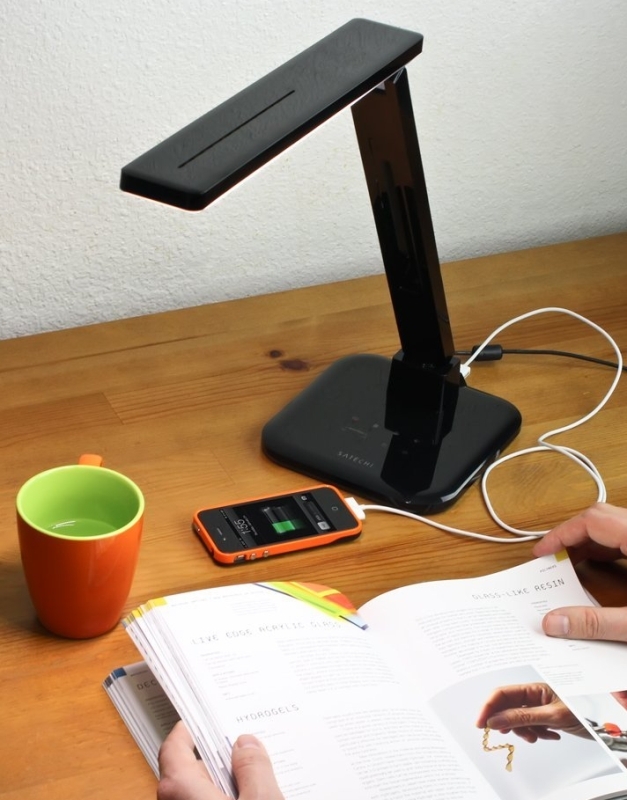 The Satechi LED Desk Lamp is a perfect, bright companion for your desk, end table, or office. 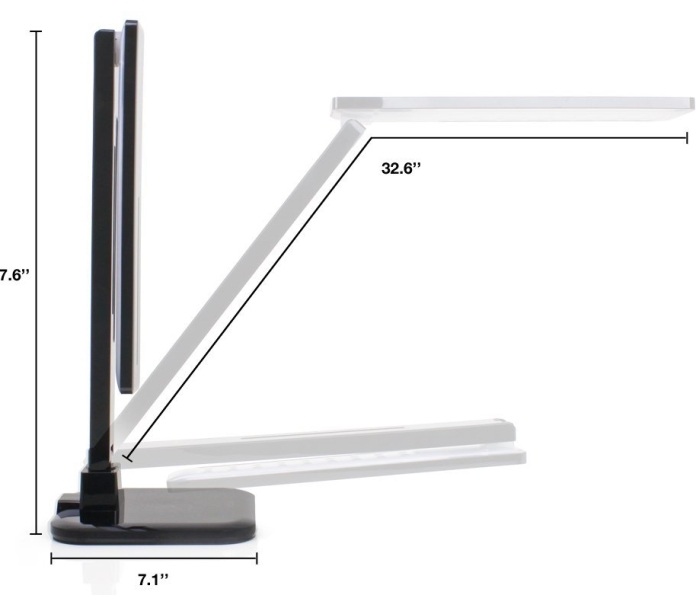 Featuring easy-to-use touch screen controls and a variety of light-intensity modes and brightness levels, the LED desk lamp can fulfill any lighting need. Highly energy-efficient, the minimal-design LED Desk Lamp consumes only 1/8th of the power of an incandescent lamp and less than half of the power of a fluorescent lamp. In addition, the lifespan of the lamp is over 40,000 hours with a color rendering index (CRI) of 90. And because the LED Desk Lamp contains no mercury or other environmentally harmful substances, it has a low environmental impact. 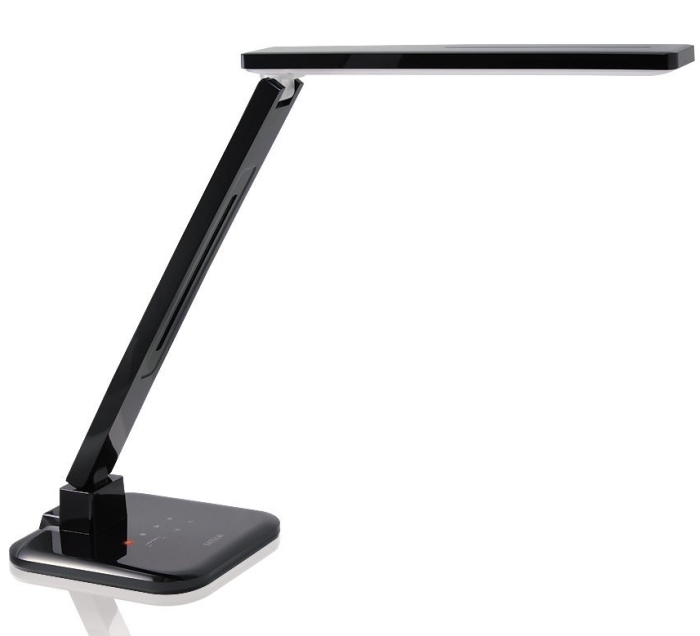 The LED Desk Lamp is practical as well as multifunctional; it features several flexible pivots to ensure it fits into any desk space. 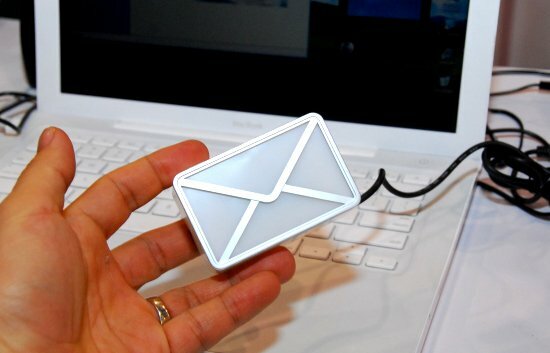 The lamp also has a timer function that can turn the lamp off after a period of inactivity. 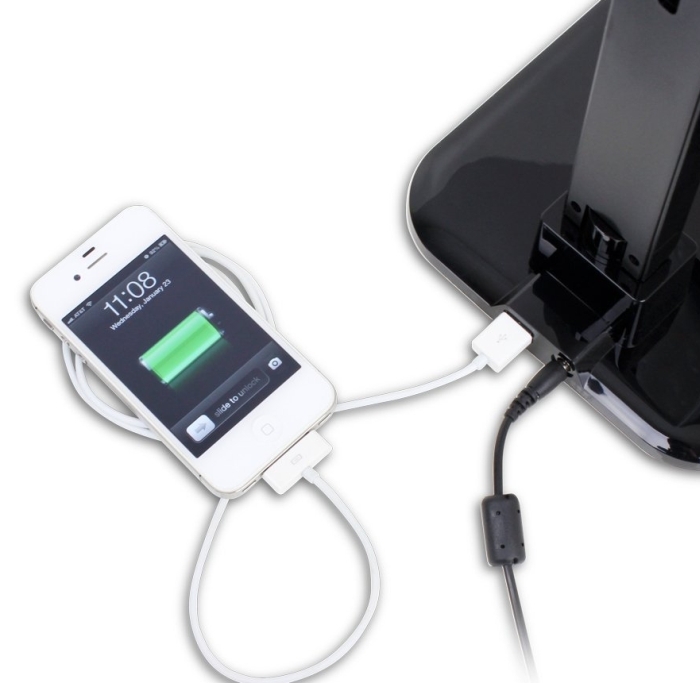 Also, a USB port enables you to charge various USB-chargeable devices by plugging into the lamp.